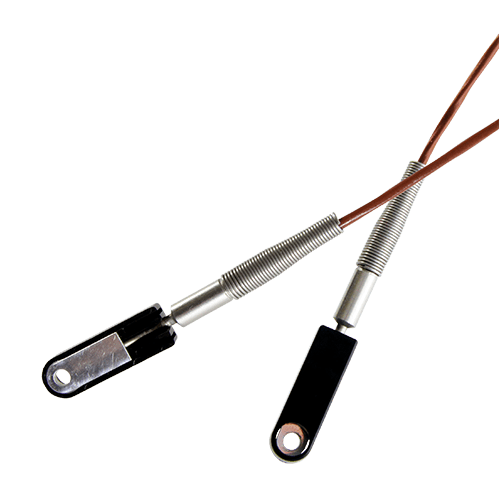 Watlow manufactures a complete line of resistance temperature sensors that include resistance temperature detectors (RTDs), thermistors and the ENVIROSEAL™ HD temperature sensor for heavy duty applications in harsh environments. 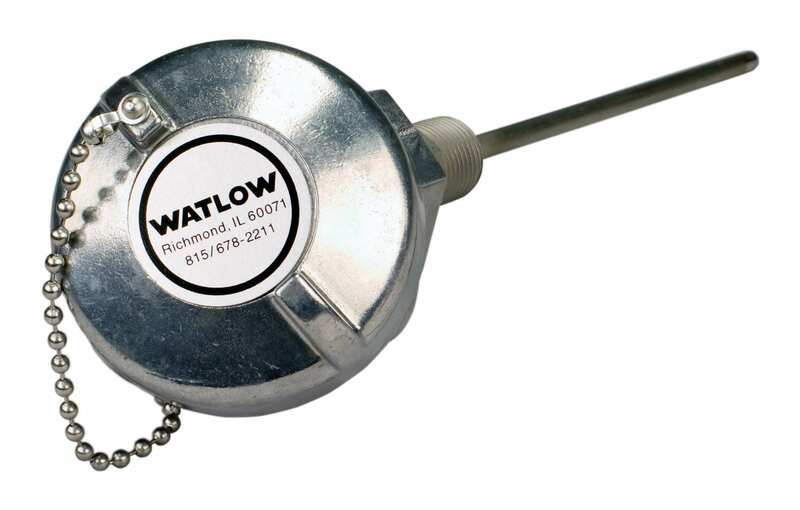 Watlow’s platinum resistance elements are specially designed to ensure precise and repeatable temperature measurement. 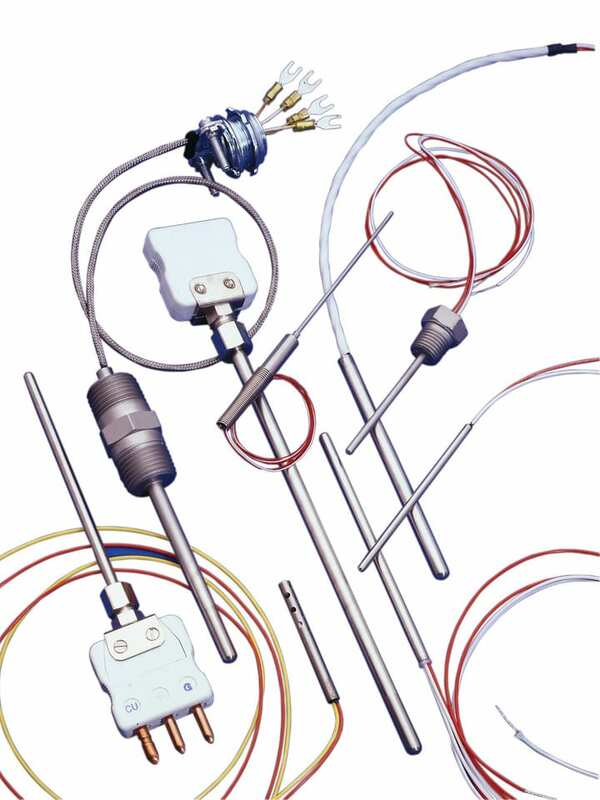 RTDs and thermistors are accurate, sensitive, standardized and interchangeable. 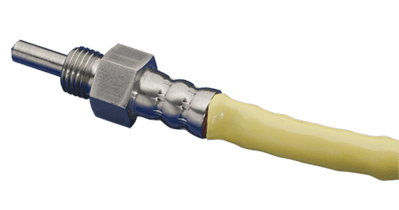 Suited for heavy-duty applications including those in harsh environments. Can be mounted on flat surfaces and is ideal for surface temperature monitoring applications.